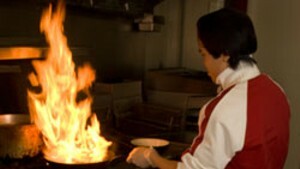 In February 2008, Pho Hong opened in the former bus station on North Winooski Avenue. 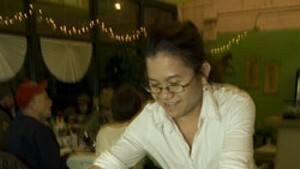 At the time, it was the Burlington area's third Vietnamese restaurant. But Pho Hong introduced to many local diners the rice-noodle soup called pho. 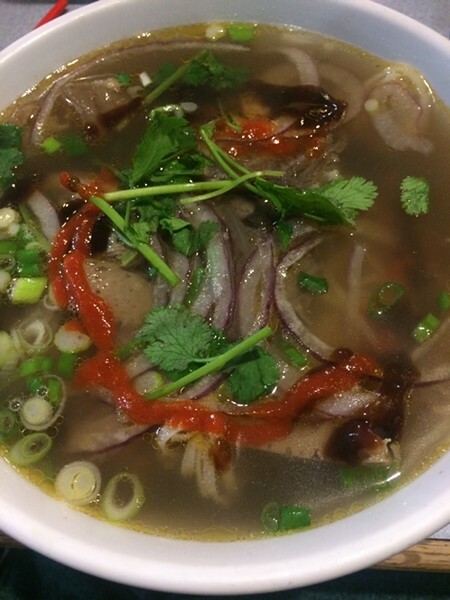 It is typically made with spiced beef broth and laced with onion or shallot, cilantro, basil, scallion and bean sprouts. At the time, I lived in the Old North End and thought it was thrilling to have the restaurant in my hood. As with any just-opened spot, there was the excitement of discovering new dishes, or new spins on familiar ones. Nine years after those initial meals, Pho Hong is still on my regular restaurant rotation, especially when my food budget is small. And the namesake soup is even better now. On Thursday nights, at least, so is the service. On most visits, I start with cha giò ($3.75). 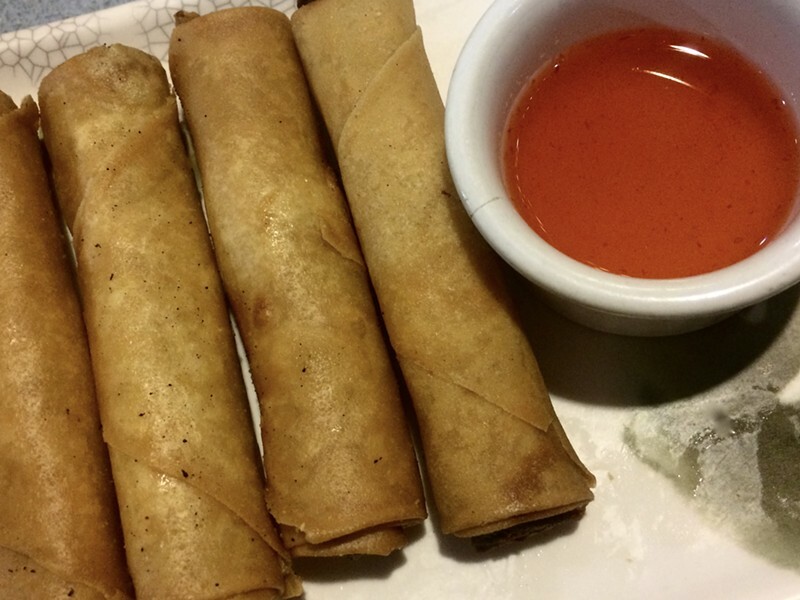 The fried rolls are stuffed with ground pork, carrots, cabbage and mushrooms and arrive with a glowing, reddish-orange, sweet and tangy dipping sauce. Always crisp and scalding hot, the rolls take the edge off my hunger. And with four to an order, there's enough to share. The rolls are followed with a regular-size bowl of the No. 8, otherwise known as pho dac biet ($7.50), which translates to something like "special combo pho." Why? Because it has all of the meats, including meatballs, tripe, bits of cartilage, slow-cooked beef, and beef that was raw until it hit the simmering broth. The flavor is rich and deep, and the portion is plentiful. Leftovers often provide my lunch the next day. 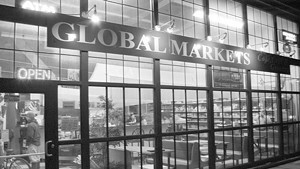 Many of the restaurants I wrote about in 2008 are long gone. I'm glad that Pho Hong is still there. Pho Hong doesn't have a website but you can see its menu here. (Prices are outdated.) The restaurant is BYOB, so plan accordingly.